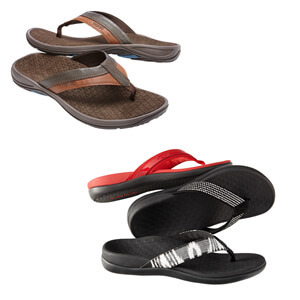 From slippers to heels, Vionic shoes provide ultimate comfort and support for everyday activities. The shoes are made with a built-in medical grade orthotic, and were created by podiatrists. 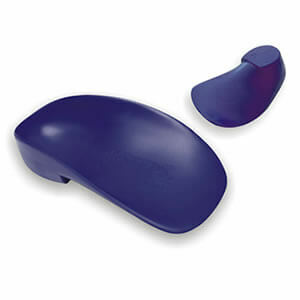 They help with many types of foot deformities including, High arch, flat foot, heel pain, etc. 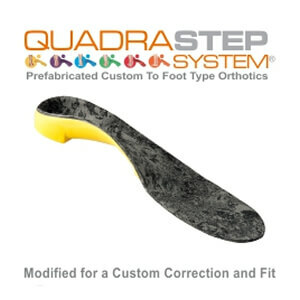 Pre-engineered medical grade orthotics for deformities of the feet including flat foot, high arch, heel pain, neuromas, and more. A top cover added to the heel lift gives additional cushioning to the feet. Medical grade orthotics for adolescents, toddler to teen, with foot complications including flat foot, toe walking, and growing pains. 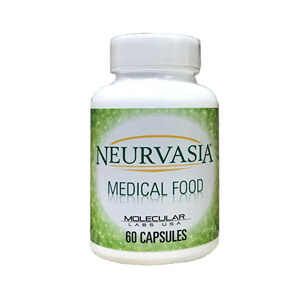 Duel action medical food for nerve and vascular symptoms. Non-latex resistance band used to stretch and strengthen the feet and ankles. 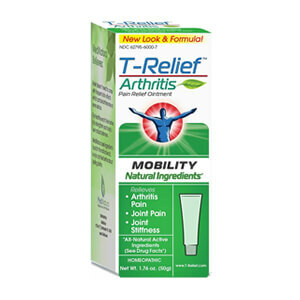 Relieves arthritic pain and joint pain and stiffness. 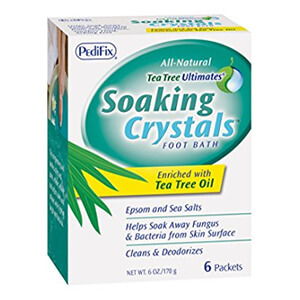 A foot soap made with enriched tea tree oil that washes away fungus and bacteria from skin surface. 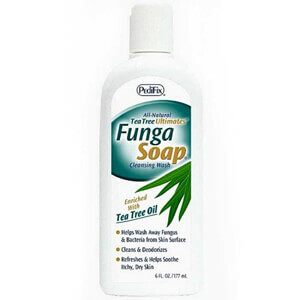 It Cleans and deodorizes while refreshes and helps soothe itchy, dry skin. Intense softening stick made for seriously thick, dry, callused skin. 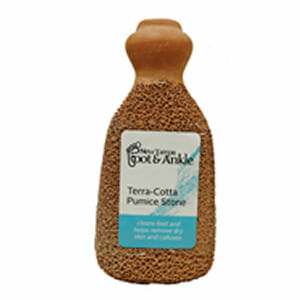 Epsom and sea salt crystals that help soak away fungus and bacteria from the skin's surface. It cleans and deodorizes while soothing tired, aching feet. 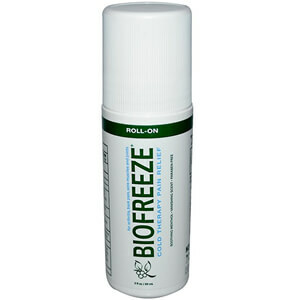 A topical analgesic that uses the cooling effect of menthol, a natural pain reliever, to soothe minor muscle and joint pain. Foot scrubber used to remove calluses and skin and to exfoliate the feet. 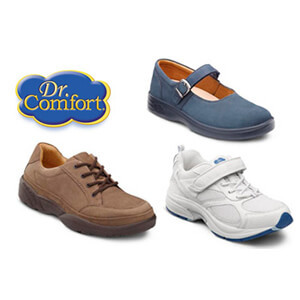 Diabetic shoes available with a prefabricated insert or a custom insert. Diabetic compression socks are worn to help improve blood circulation in the lower extremities. We offer a variety of compression socks from brands such as Dr. Comfort, Juzo, and National Vein.